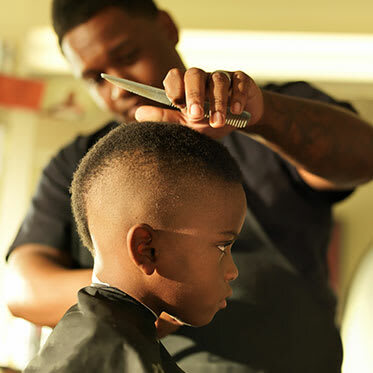 As a barber your ultimate goal is to make each client feel at ease while performing your services. Although you may do everything in your power to provide a clean and safe environment, you and your business are still exposed to lawsuits from your clients. Protect the business you love with barber insurance. Barber insurance helps protect both you and your business from the financial impact of a liability claim. 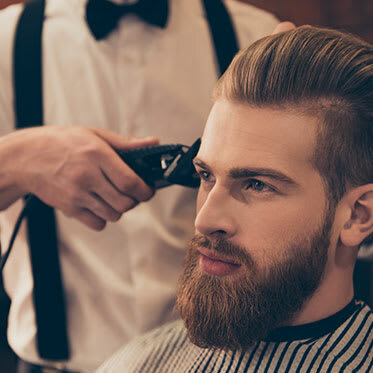 To make sure you have a strong base of liability protection, you'll want your barber insurance policy to include general liability, professional liability, and business personal property coverage. At Beauty & Bodywork Insurance (BBI), we keep insurance simple. 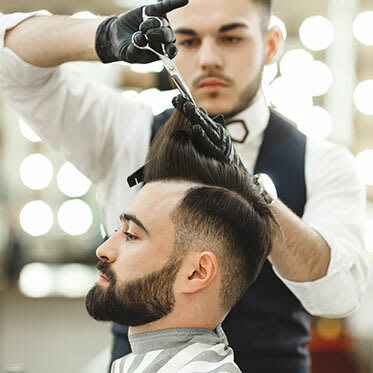 You can purchase a barber insurance policy for one of two prices: $96 for professional barbers and $67 for barber students. 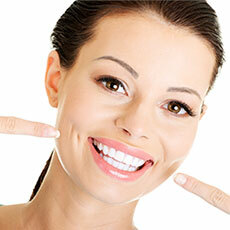 You can also add one additional insured for $15 or an unlimited number of additional insureds for $30. Yes, you need Barber Insurance! The longer explanation is that barbers face a lot of potential liability risks. Chemicals in dyes, sharp cutting tools, and heat from styling tools can all injure a client, even if you're careful. In all of these situations, you could be liable for a variety of expenses, including medical bills, repairs, and legal fees. In addition, if you rent space at a salon or other location, the owners may require you to have liability insurance—and to list them as an additional insured—before they hire you. 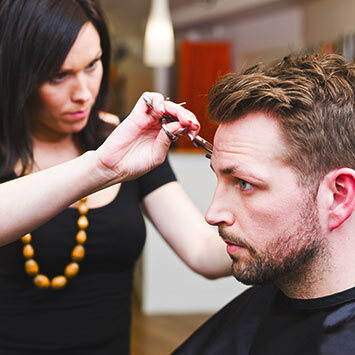 Join the thousands of Barbers nationwide who have found peace of mind by purchasing liability coverage from BBI.